Goa India, located on the west coast of India, is one of the smallest states in India and one of the most popular honeymoon destinations in the world. 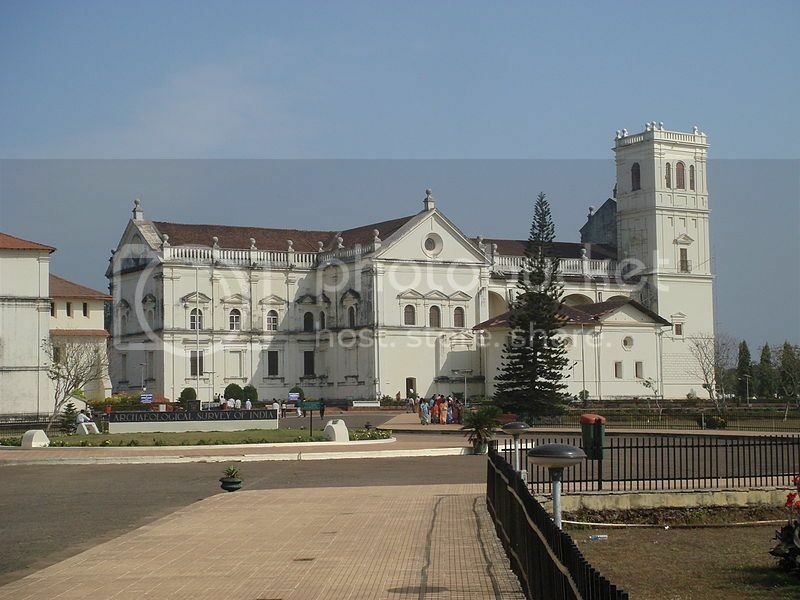 A former colony of Portugal, Goa India is home to a wealth of colonial landmarks such as Se Cathedral, as well as Persian influences from the Adil Shah dynasty, found in Goa Old Quarter (Goa Velha). There many things to do in Goa India, and those looking for day trips, the region is an ideal base for exploring nearby Indian cities such as Mumbai, north of Goa. Apart from the rich historical and architectural past, Goa India is home to stunning beaches, wildlife sanctuaries, national parks and breathtaking landmarks such as the majestic Dudhsagar waterfall. If you are an outdoors enthusiast, apart from spending time at the beautiful beaches, the state of Goa India offers plenty of outdoor opportunities to explore the natural beauty of this region. Shiroda Beach, located in Sindhudurg District, has miles of white sandy beach with beautiful greenery perfect for those looking for a relaxing time. Apart from the beach, the actual village is home to some temples such as Sateri Temple and Mauli temple. Tarkarli Beach, also located in the Sindhudurg District, is one of the most popular beaches in the district, and it is here where you can find the famed Sindhudurg Naval Fort. The beach also has pristine waters ideal for snorkeling and one of the popular things to do here is to take a dolphin tour. 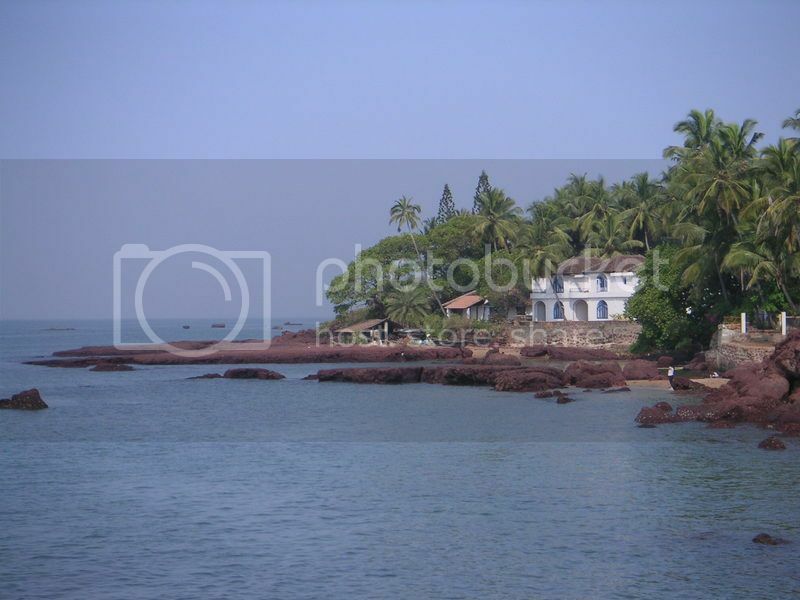 Miramar Beach, located south of Panaji, is one of the touristy beaches in Goa and the closest one to the capital city (a 5 minute drive).The beach has around a mile of pristine sandy beach with secluded areas. Snorkeling is also popular here due the diverse marine life, and one of the main points of interest in the area is the Aguada Fort. 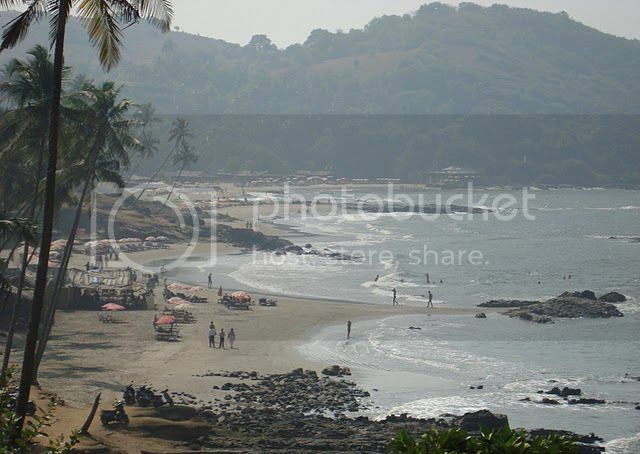 Dona Paula Beach is another popular Goa beach, just 8 minutes drive from the capital city of Panaji. This beach is also a tourist hot spot and if you intend to enjoy some water activities, Dona Paula Beach is home to a water rental facility. Also, Dona Paula Beach is home a bird sanctuary, where you can spot migratory birds during the winter months. One of the most popular and scenic places to explore in Goa is the Dudhsagar waterfall area which is located 30 miles east of Margao city. This majestic waterfall is one of the largest falls in the world and one of the popular things to do here is to trek to the top to get stunning views of the waterfalls. 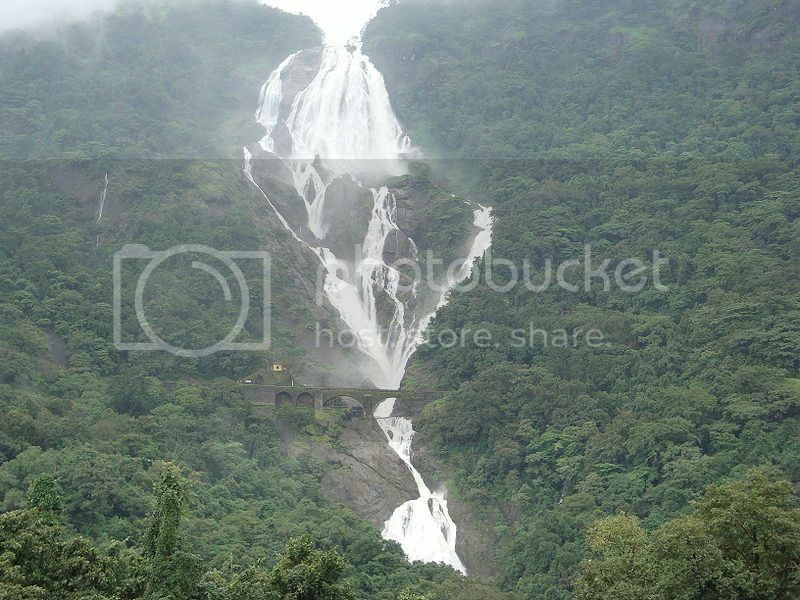 The best way to reach the waterfalls is by train from either Margao or Vasco-de-Gama train stations. Those of you based in the city of Margao (south of Goa) can enjoy wildlife spotting at the Anshi National Park (just an hour’s drive from Margao) which is located in the Indian state of Karnataka, bordering the state of Goa. The park is a home to forests where you can find a wildlife sanctuary where you can enjoy spotting an amazing diversity of flora and fauna that includes the Indian Bison and the Malabar giant squirrel. 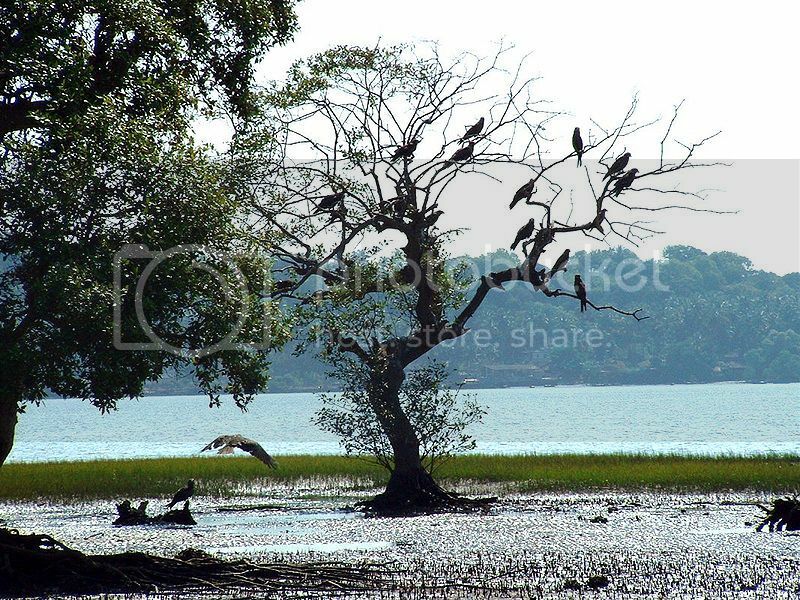 The Mollem National Park is another popular place to explore Goa’s wealth of natural beauty. Here, you can also find another wildlife sanctuary where you can see different rare species of flora and fauna. If you are based either in Punaji or Margao, the Mollen National Park is only a fifty-minute drive from either city. The district of Fontainhas is one of the best places in the capital where you can experience the Portuguese influence on this small state. Here, you can see beautiful Portuguese-style streets and villas. 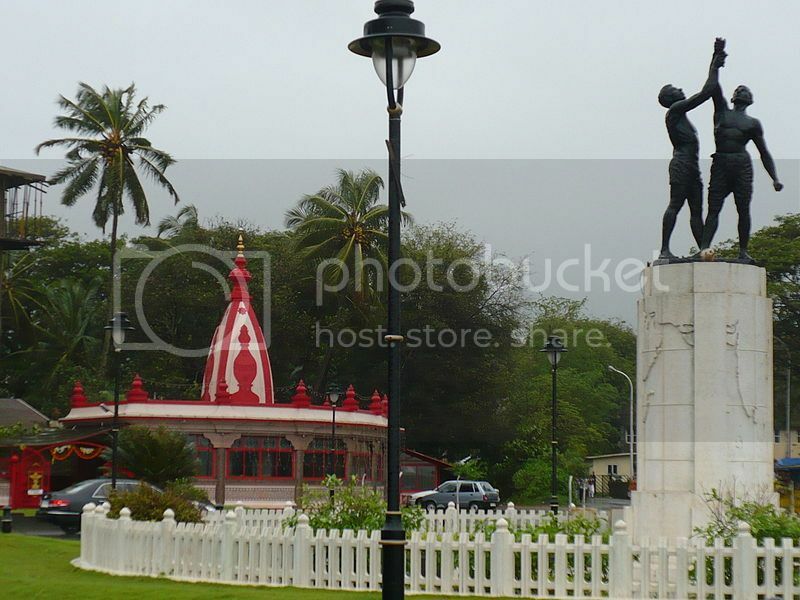 If you are interested in historical landmarks, the town of Margao is another excellent place to visit. Here, you will find many churches such as the Holy Spirit Church and the Grace Church, and temples such as the Damodar Temple, and the Saibaba Temple. If you are a history buff, a visit to the 15th century city of Goa Velha (Old Goa) is one of the most popular things to do in Goa India, and a must-add in your itinerary. Here, you will find the famed Se Cathedral which is one of the largest cathedrals in Asia, and the Bom Jesus Church. Apart from these landmarks, Old Goa is home to a wax museum, similar to Madam Tussaud's (one of London top tourist attractions), where you can see life-like statues of India’s prominent figures. If you are looking for shopping opportunities, one of the most popular things to do in Goa India is to visit one of the traditional markets which offer an experience in itself. Goa’s traditional markets can be found in all major cities and offer an excellent opportunity for souvenir-gift shopping. For instance, the town of Anjuna is home to a popular market held here every week on Wednesdays. 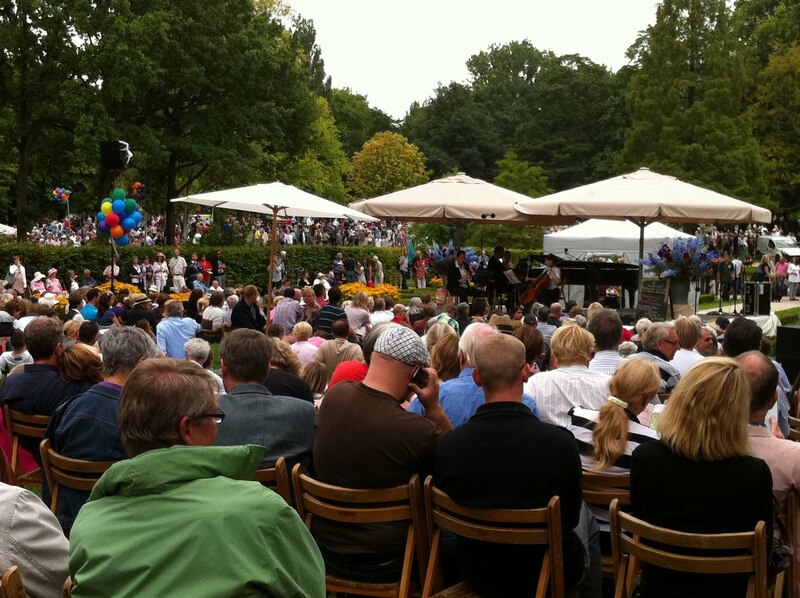 Here, you can purchase anything from fabrics to traditional handmade jewelry. Panaji and Margao are two other popular shopping hot-spots for traditional Goa items. In Panaji and Margao you can also find modern shopping malls such as Orsans Shopping center and Goa Shopping center respectively. Experiencing the nightlife during a vacation to the region is, undoubtedly, one of the most popular fun things to do in Goa India. Goa’s nightlife is particularly geared towards tourists, although the locals are known to enjoy the night scene just as much. 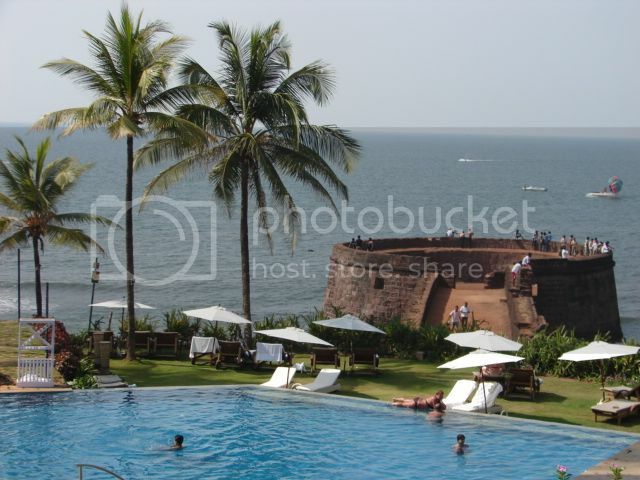 North of Panaji, along the coast, is where you can find some of the most popular venues, bars and nightclubs such as Club Tito’s (located along Baga Beach), Club Cubana (located near Calagunte Beach) and Paradisio nightclub (located near Vagator Beach). Goa Carnival, held in February, is one of the most colorful events in Goa and it is reminiscing of the Sao Paulo carnival in Brazil, with stunning floats and large street parades. The Dindi festival, held in Margao Town on the 2nd day after Diwali, is a Hindu procession that takes place in an open-air market at the Vithal Rakhumai temple. The Fontainhas Festival, held in February in Panaji, is a great event aim promote Goa's cultural heritage through music performances and art expositions. The feast of the Holy Spirit Church, held just before the Monsoon in the town of Margao is a popular food event that draws people here from all over Goa to buy produce such as dried fish and spices.